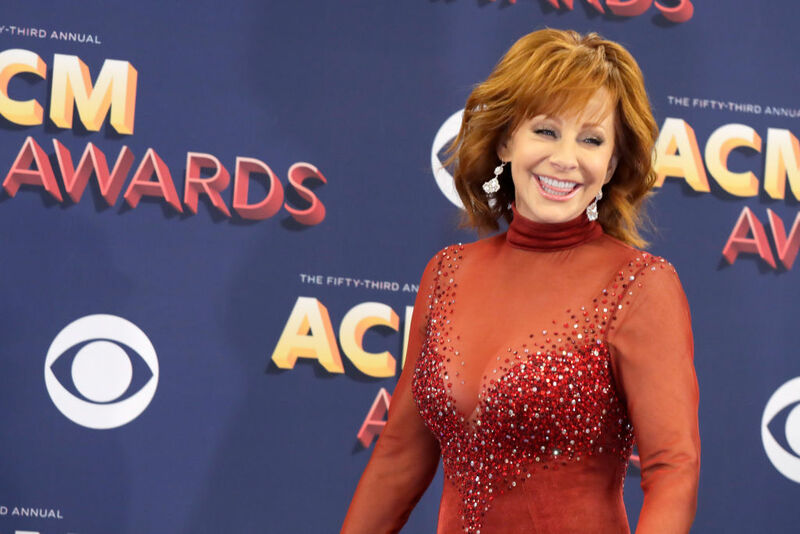 Awards shows have reached the realm of being intolerable under the Trump administration, but thanks to Reba McEntire the ACM Awards served as a refreshing reminder of what they used to. 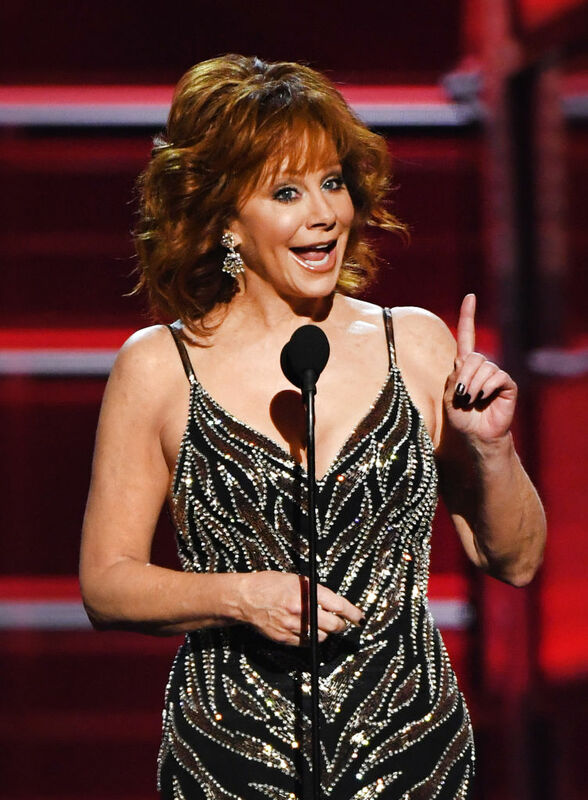 The 62-year-old host certainly held true to her word on Sunday. Politics were practically absent from the show, which took place at the MGM Grand Garden Arena, nearby the scene where a gunman opened fire at a country music festival back in October leaving about 50 people dead. Instead the show included tributes to honor those that lost their lives in the senseless tragedy, a full slate of performances from country music’s best artists and an refreshing return to what makes awards shows great.